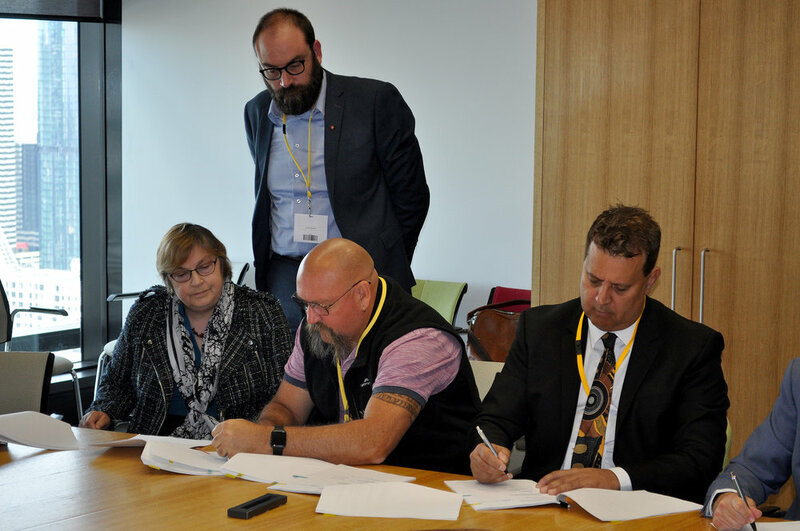 In a deal worth $33.74 million, Traditional Owners have secured the largest ever native title settlement in the state’s history and the first native title settlement in Victoria in five years. 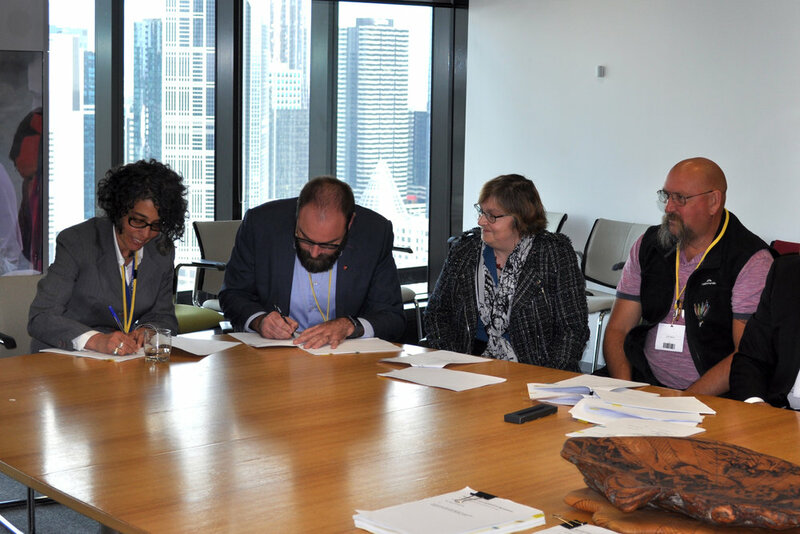 It is an emotional day for Taungurung Traditional Owners, who have been working towards this day for more than 15 years, and can now witness their native title claim in writing. It was sealed with Attorney-General Martin Pakula’s signature this morning. This means the Taungurung people are now formally recognised as the Traditional Owners of a large area of central Victoria. The settlement area stretches from Rochester and Kyneton in the west to Bright in the east and Euroa in the north to Kinglake in the south. Taungurung Clans Aboriginal Corporation CEO Matt Burns said this is an opportunity to make a meaningful difference to the Taungurung community through employment, investments and allocating returns into community programs like education and health support programs. 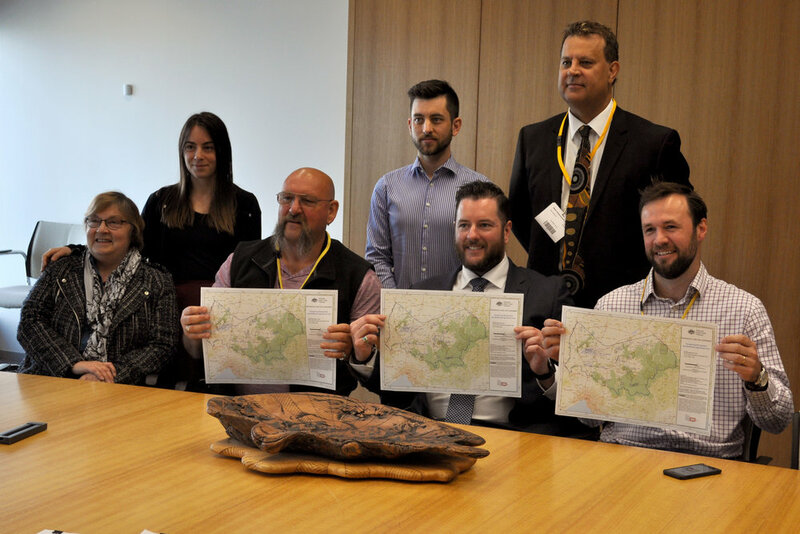 “The benefits of this settlement will come in many forms through management of parks, employment of park ranges and operational staff, control and decision making rights on Crown land, but more importantly pride,” Mr Burns said. This settlement was completed under the Traditional Owner Settlement Act 2010, which allows for out-of-court native title settlements recognising the rights of Victorian Traditional Owners. It’s the only one of its kind in the country and was introduced as an alternative to litigation under the Commonwealth Native Title Act 1993. First Nations Legal and Research Services lawyer Dan Kelly, who negotiated Taungurung’s claim, said this means Taungurung people now have rights to access Crown land to hunt, fish, camp, and gather natural resources. “This recognition is a significant milestone because it provides Taungurung with formal recognition by State of Victoria and brings to an end their struggle to obtain rights over their own land,” he said. “This settlement refocuses the relationship between the State and Traditional Owners and gives greater recognition to Traditional Owner rights over country and self-determination compared to previous settlements, so we hope it sets a new benchmark for future settlements to be resolved more efficiently. For further information or comment please contact Alexandra Sheehy on 0420 314 221.